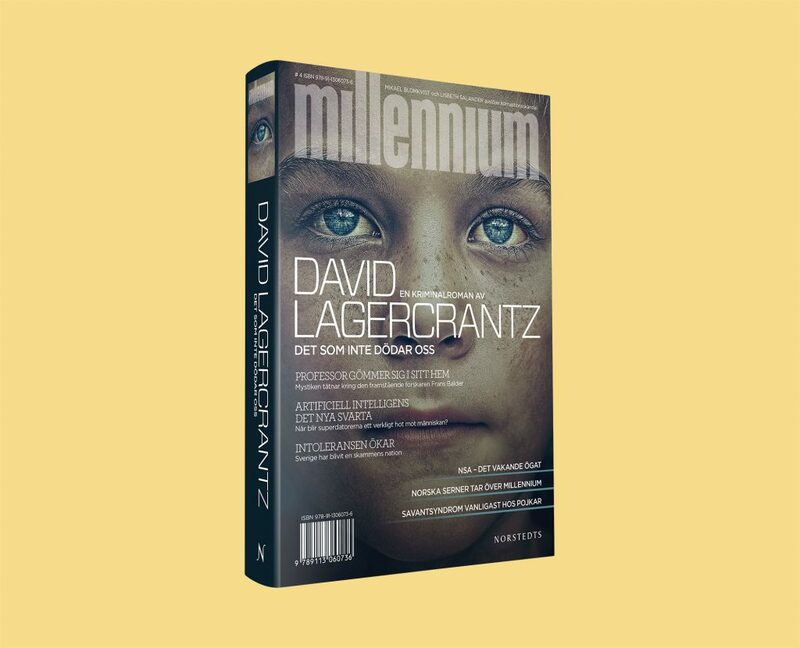 Valentin&Byhr got the prestigious assignment to create the book cover and the ad campaign to promote this year’s most hyped book release, Millennium 4. But we had to keep quiet about it. The sequel to Stieg Larsson's Millennium trilogy was surrounded by high level of secrecy. Only author David Lagercrantz and a couple of people at the publishing house Norstedts had access to the script. Valentin&Byhr was one of very few with a chance to take a look at small parts of it. Our mission was to create the book cover and the ad campaign to promote this year's most hyped book release. The sales target was to exceed previous books, which were sold in 80 million copies. One of the classified book excerpts we got from Norstedts was about an autistic boy. We chose to build the cover on him, on his distant eyes. Another piece from the book was about an attack on the intelligence organization NSA. 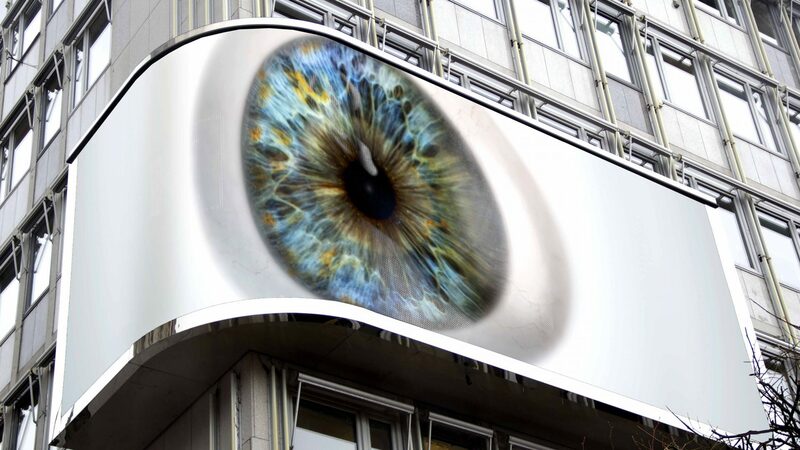 We realized the plot was about the surveillance society and chose to build the marketing message from it. 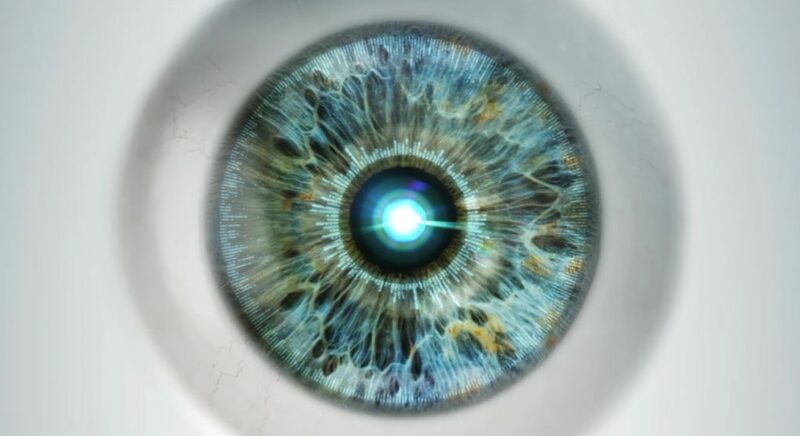 The campaign revolved around a moving eye, which appeared at digital outdoor displays in Stockholm city and as a projection on different buildings. The eye reflected the theme of the book but also said something about our society; about the monitoring but also the resistance, which the main character Lisbeth Salander stands for. The campaign is playing on the feeling "there's always someone watching you", we pushed hard on people's anxiety and uncertainty. The first edition, which was printed in 200 000 copies, were sold out in six days. We are proud to have been part of this success. The campaign draws on the boy’s eyes on the cover and really captures the book’s main theme about the surveillance society, I think it’s brilliant.